Free Online Courses at Harvard, Stanford & MIT! I love blogging about all the free things that we can get in Boston and beyond, especially the free food. But, did you know that you can even get online courses for free!? 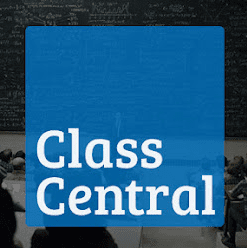 Class Central offers a variety of ongoing classes for free at various institutions like M.I.T., Stanford & Harvard. I don’t believe you can earn college credit for these classes, but this is a great opportunity to learn and expand your mind for free! 🙂 For more information, please click here. Improv Aslyum Labor with a Twist this Weekend! I stumble upon this very…. interesting promotion tonight. 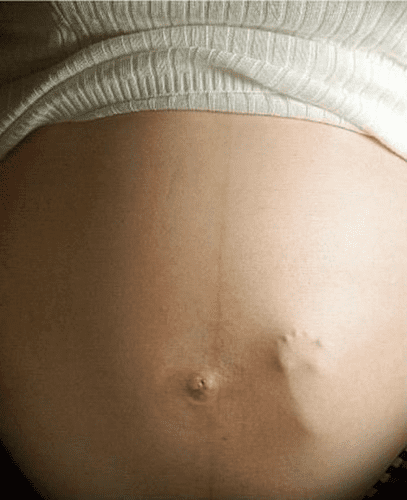 If you about to go into labor soon, you can get free admission to the the Improv Asylum this labor day weekend by showing your baby bump/sonogram picture! This promotion is running Friday, 8/31 to Sunday, 9/2, so bring your baby bump and jar of pickles and head to north end this weekend for plenty of laughs! Head over here to request a free Patriots Rally Towel (you can select any NFL team, but why wouldn’t you pick the Pats!?) and it will arrive within 6-8 weeks! Perfect for game day! The promo code is 92298033 and you can use any UPC Code for a recent tide purchase. If you don’t have one, try 037000090908. All Salvatore’s locations will be welcoming back all college students starting on August 23rd with the beginning of cheap pizza! 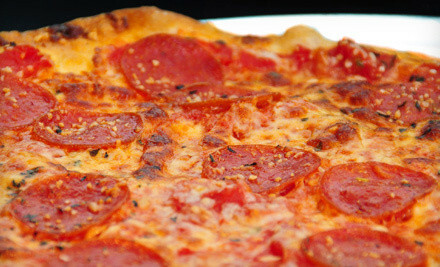 Starting on Thursday, August 23, 2012 from 10pm to close, you can grab at 6 inch pizza for just $3! I will be in my pj’s by then, but if you’re looking for some late night grub, then check it out. There four locations are offering this promo including 225 Northern Avenue in Boston (Seaport District) and 545 Washington Street in Boston (Theater District).